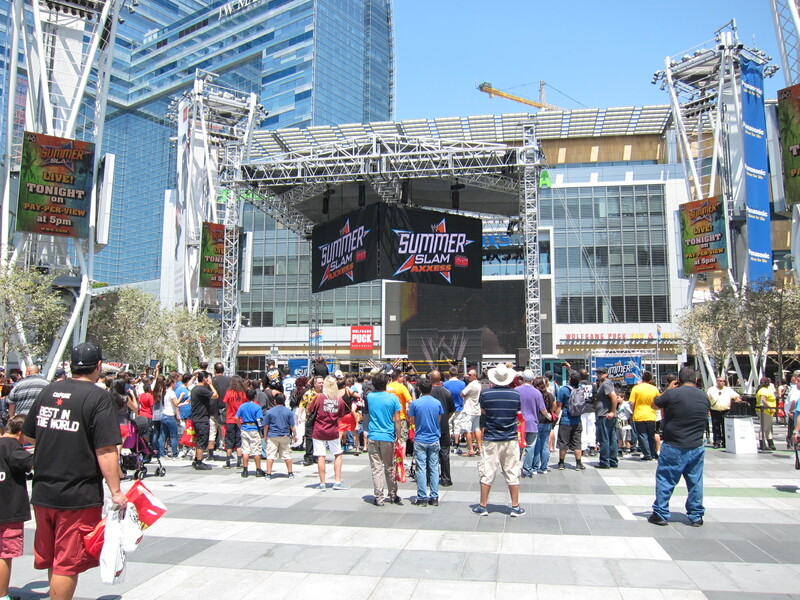 WWE’s 2013 SummerSlam was held at Staples Center in Los Angeles. 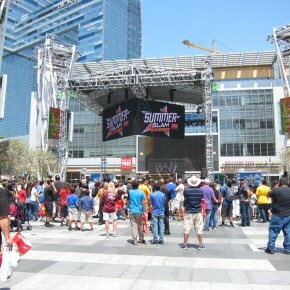 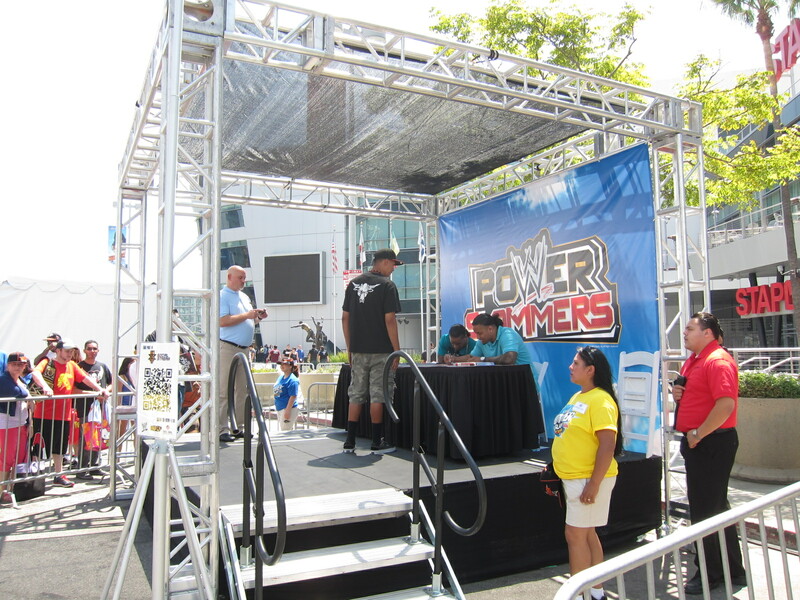 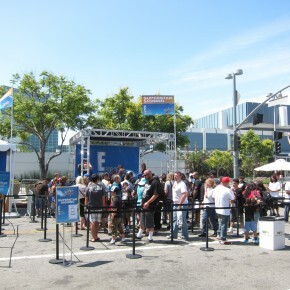 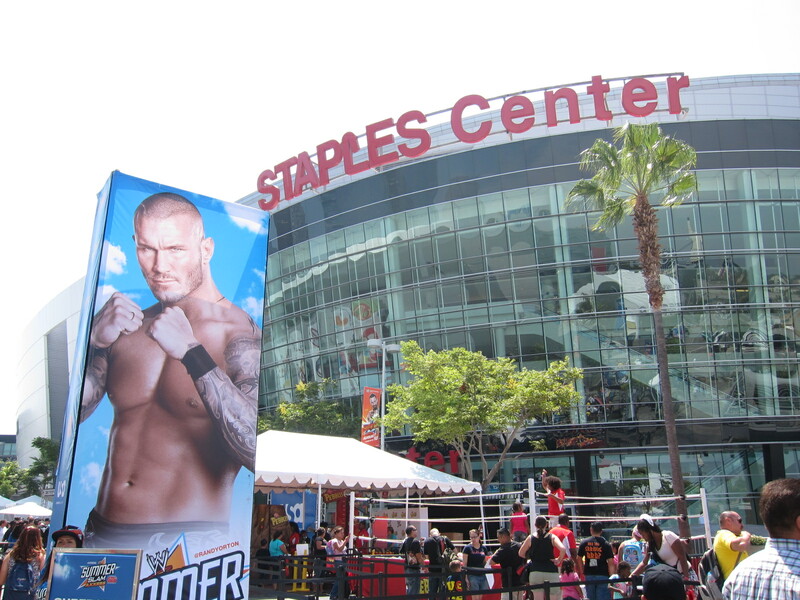 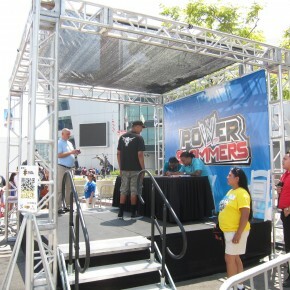 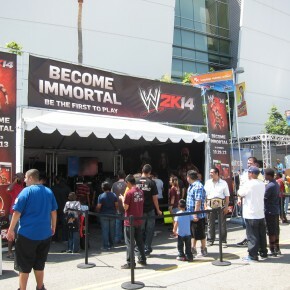 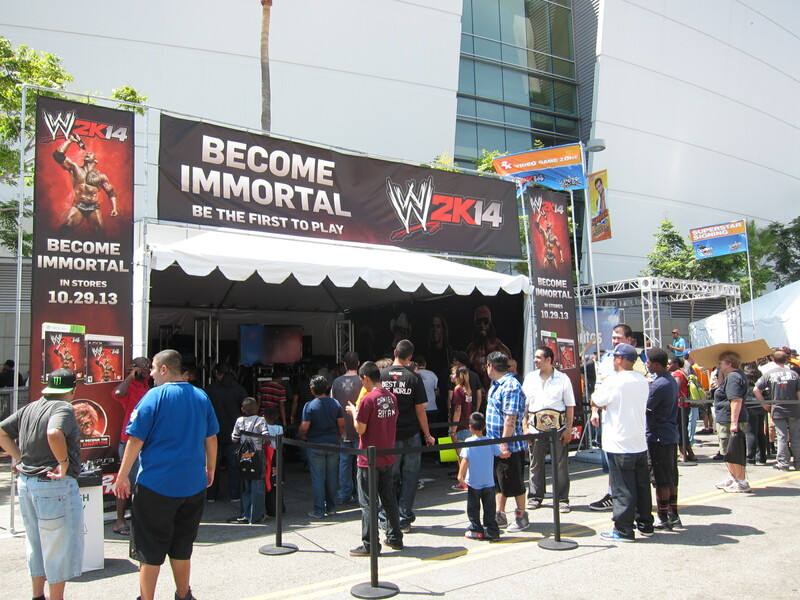 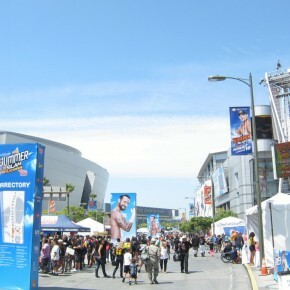 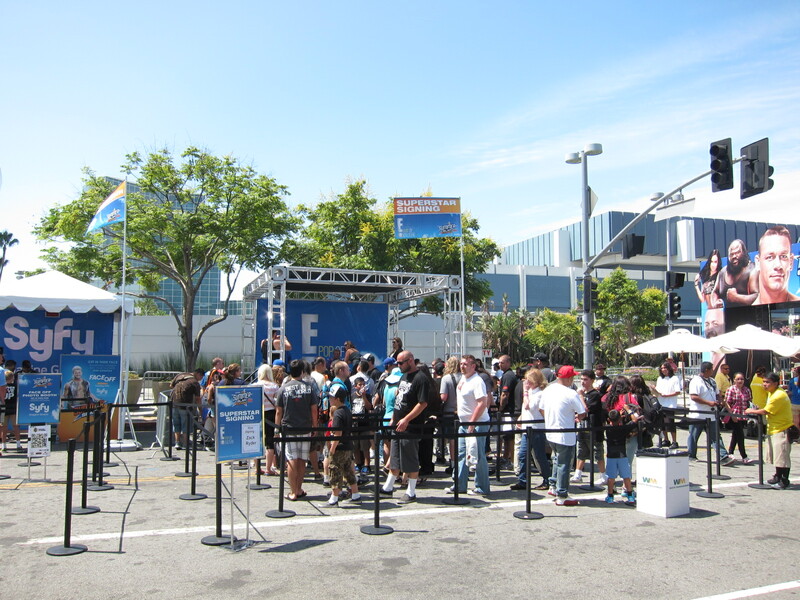 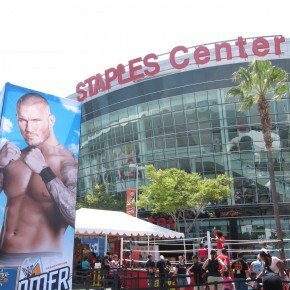 WWE also transformed neighboring Nokia Plaza into the ultimate fan event SummerSlam Axxess. 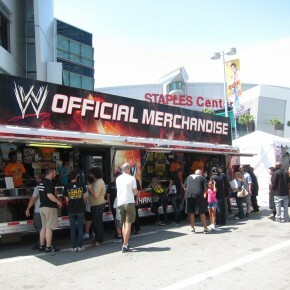 Fans got a chance to get autographs from WWE Superstars, purchase official WWE gear, watch live matches, and much more. 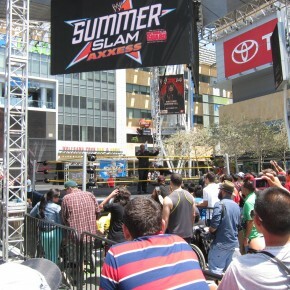 SummerSlam Axxess was the perfect holiday getaway for all wrestling fans. 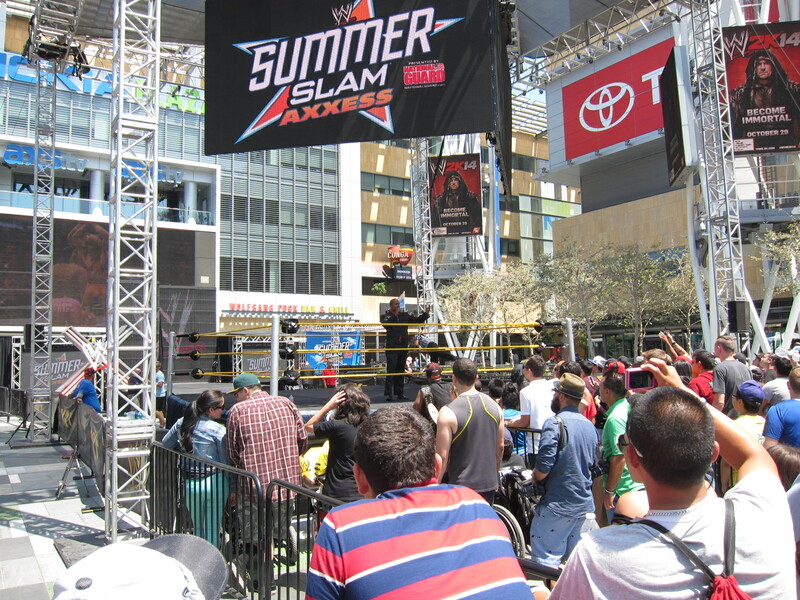 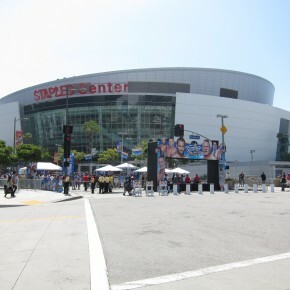 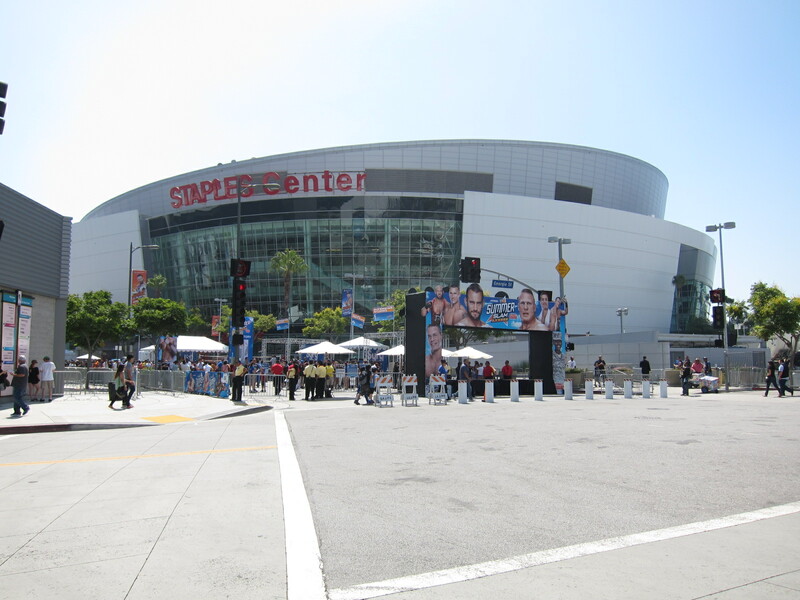 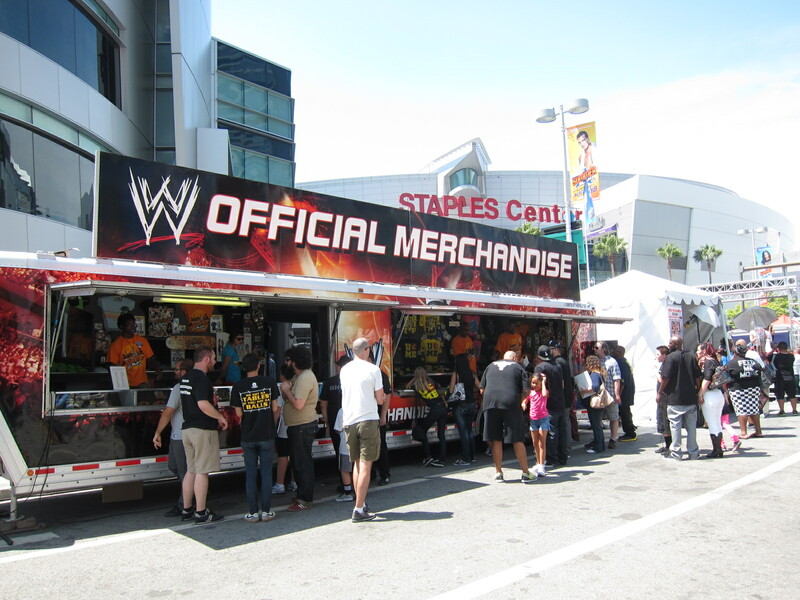 This entry was posted in Events and tagged 2013, Axxess, LA Live, Nokia Plaza, Staples Center, SummerSlam, wwe on August 22, 2013 by [wu-e] Staff.